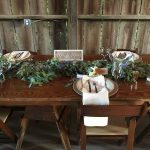 You might have a picture made up in your mind about how your wedding would be but now you are having troubles with the high costs associated with it. It is completely okay if you are unwilling to compromise despite having a minimalistic budget. It’s your wedding and you deserve to pamper yourself and your partner. 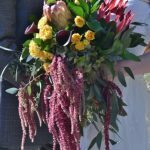 The good news is wedding flowers have plenty of options for you to choose from and there are various cost cutting tricks that you can follow. To make things even simpler for you, you can go for whole blossoms rather than buying individual flowers. A few techniques would be quite helpful in this regard. When arranging a party, you focus more on food items on the menu because that’s what the guests usually come for, isn’t it? While this is true for teenage parties but when you’re an adult, your party décor plays an important role in maintaining your status A tasteful and creative decoration does wonders for uplifting the ambiance of a party. Floral decorations can be a good approach for a high profile party as well as a simple house warming party. We have curated some great tips for the floral decorations that you can use depending on the type of party you are arranging. You can browse through Whole Blossoms for both flowers and floral supplies. 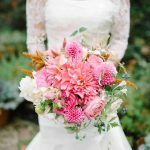 When looking for the best flowers for wedding decorations Whole Blossoms can help you find exactly what is right for you. When planning a wedding these days there really aren’t any right or wrong. You can actually take any kind of flower variety and make it work. However, there are five specific varieties you should know about and how they can really work for you. A wedding cannot be complete without a wedding cake. 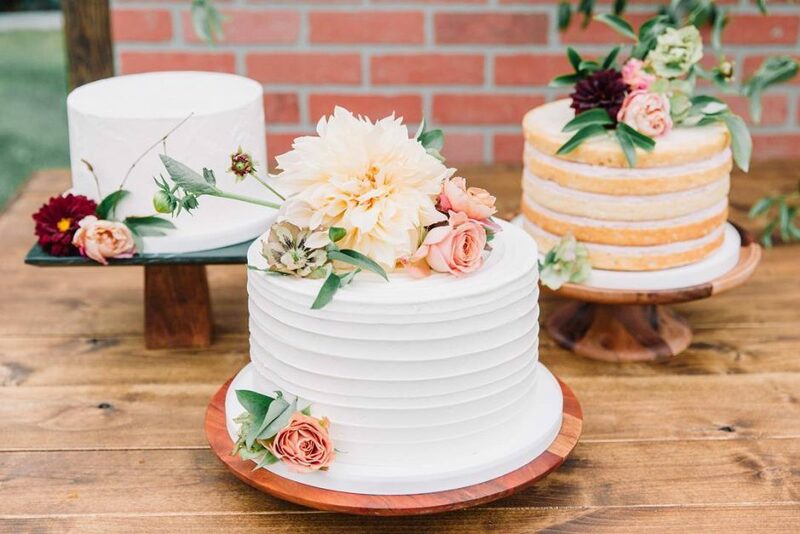 Just like every other aspect of wedding décor, you need to make sure that the cake table also gets its due share of decoration. And, this is exactly what we are going to talk about here. Using floral assortments like Peruvian lilies, alstromeria and other ones, you can eventually create the most magnificent look cake tables. How to do it? Weddings are the perfect opportunity to bring out our inner child and drench the venue with loads of flowers. Brides love to decorate their venue with humongous table centerpieces, the bigger the better. While it may look absolutely stunning, it does take a lot of space. 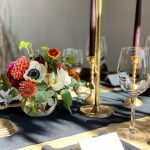 Haven’t you ever been to a wedding where the table centerpiece is so big that the bride and groom cannot even see or talk to the people across their table! You do not want that for your wedding, do you? Fresh flower chandelier is something that can solve all your problems while letting you have your massive floral arrangement. Being one of the most popular trends right now, fresh flower chandeliers are sweeping the wedding industry, mainly because they look absolutely enchanting but also because they take so much lesser space comparatively. 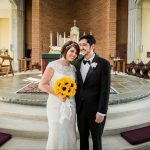 If you want to do something eccentric and noteworthy for your wedding, there is nothing better than a fresh flower chandelier that is bright, vibrant, and simply gorgeous. 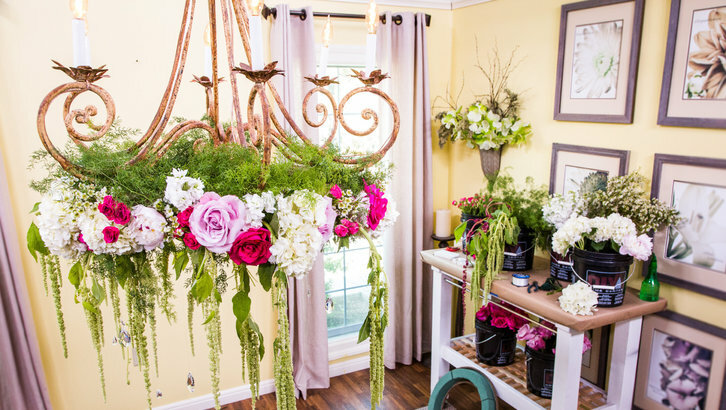 While making this stunning arrangement might feel intimidating and daunting, it really is not so. All you need to do is bring out your inner DIY queen and follow our easy instructions to get the most royal, elegant, and colorful chandelier for your wedding. You have decided to spend lavishly on your wedding. You have booked the best venue, the best wedding photographer, and also hired the best caterers to work on the cake. But, wait. Haven’t you forgotten about something important related to your wedding cake? Did you decide how you are going to decorate the arches of the cake? Certainly you did, after all you were too busy taking care of all the big things that you forgot about this small but utmost important aspect of your wedding celebration. So, what to do now? Worry not as this post is dedicated to the same topic. By the time you will end up reading this post you will have plenty of ideas on how to decorate wedding cake arches in the most beautiful, subtle and affordable possible manner using wedding flowers, balloons, ribbons and what not. So, it’s the big day! The day everyone secretly waits for, to don their perfectly tailored outfits and officially welcome that someone special into their life! Whatever pain you have endured in your life, whatever struggle you both faced to keep the flame of your love alive, have all been building up to this moment! Hence, the day has to be planned out well and every bit of the arrangement has to be perfect. And location plays a significant role in that arrangement. Because who wouldn’t want this immensely significant day to be carried at a venue full of perfect decorations? As we all know, the wedding arch is the most important aspect of this venue since that’s where you two will begin the new chapter. To give you some ideas on making it worth the grandeur, here are some tips from us! Choosing to DIY your wedding flowers decor is a really smart choice, considering how much money you can save with it. But the one thing that could be of concern here is the fact that how you are going to do the entire stuff on your own. You are certainly going to need some ideas and tips regarding the same. This is exactly what you are going to get here. Wedding photographs are something that never fades away with time, which is why you and your partner would want to make sure that your attire and decor sink perfectly well within the photographs. One of the most integral parts of decor and wedding accessories are the wedding flowers. 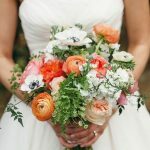 Just choosing your favorite flower for the wedding will not do justice with all the hard work you put for your wedding day. We understand you will have difficulty about where to start with the wedding flowers. There are so many layers to it and every minor detail is important. Here’s an approach you could follow to make things easy for you while choosing your wedding flowers. Wedding bouquet compliments shouldn’t just compliment your attire but also something that suits your personality. Sometimes the bouquet itself is beautiful but somehow doesn’t go with the theme or your dress. If you don’t want something cliched, the best option is DIY wedding bouquets. Creating your own bouquet will add special value to it and you can also customize it just the way you want within a limited budget. Seasonal flowers, colorful flowers or common flowers, you will get the liberty to take things in your own hands. 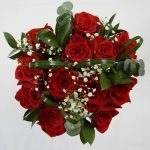 If you think choosing fancy flowers will be costly, getting wholesale flowers can be cost effective. 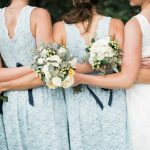 Here are few tips on DIY wedding bouquets to save you some major stress before your big day.